Shoes do not slide at all! Bought them for my husband for his birthday and he wore them on Sunday. He almost fell a few times as the shoes just made him stop short. 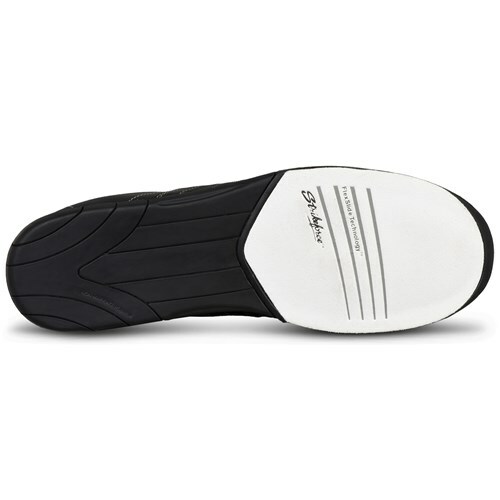 Since you can't return shoes that have been worn he cut off some of the rubber at the end of the shoe so the felt is close to end of shoe. Hopefully this will help. Will find out on Sunday. Really ruined his games since he could not slide and had to make many concessions. Extremely disappointed in these shoes. 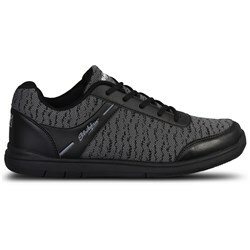 Shoes also run a little tight but since I did not purchase the Sure Fit option was not worth sending them back- shipping plus $5 fee to exchange would have been way to high. Is the shoe size comparable to regular shoes? These shoes will provide a lot of slide. These will be a standard D width for men. Unfortunately, these do not come in a wide width. Could women wear this shoe? Yes, of course! These will have universal sliding soles for both right or left handed bowlers. Can you replace the slide pad if needed? 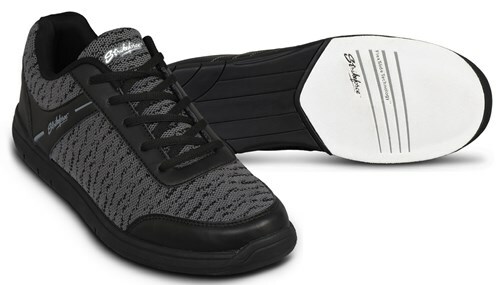 Unfortunately, these shoes will have fixed soles that are not replaceable. 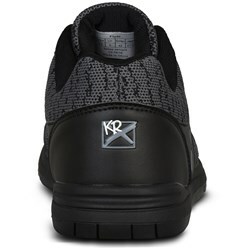 Due to the time it takes to produce the KR Strikeforce Mens Flyer Mesh Black/Steel ball it will ship in immediately. We cannot ship this ball outside the United States.